Sender's remorse could soon be a thing of the past. All those angry messages, those declarations of love, those messages sent to your boss instead of your partner -- we have all been through the embarrassing moments of regret, right after we've hit send. However, these could soon become a thing of the past. 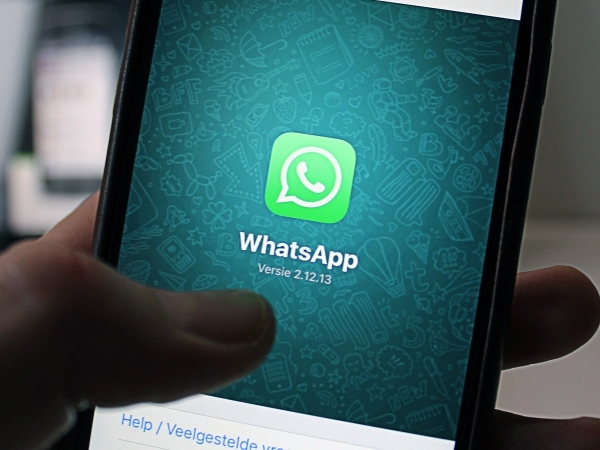 Whatsapp might soon be introducing a feature that enables users to recall an unwanted message. According to WABetaInfo, a fan site that tests new WhatsApp features early, this feature may be introduced in the next Whatsapp update (2.17.30+). The recall option will only be available within five minutes of you having hit send. You can even recall pictures, GIFs, and videos too, however, if you miss that five-minute windo, your message will remain. The Facebook-owned app with over 1.2 billion users worldwide came under harsh criticism over their previous update which saw the status being done away with and the old contacts tab disappearing. After some backlash, these features were brought back. But we're pretty sure this new recall feature will be better welcomed should they wish to active it.